Up & Coming Contemporary Jazz Group "The Blu J'z"! NEW VOICES/TAKE A LISTEN! Up & Coming Contemporary Jazz Group “The Blu J’z”! 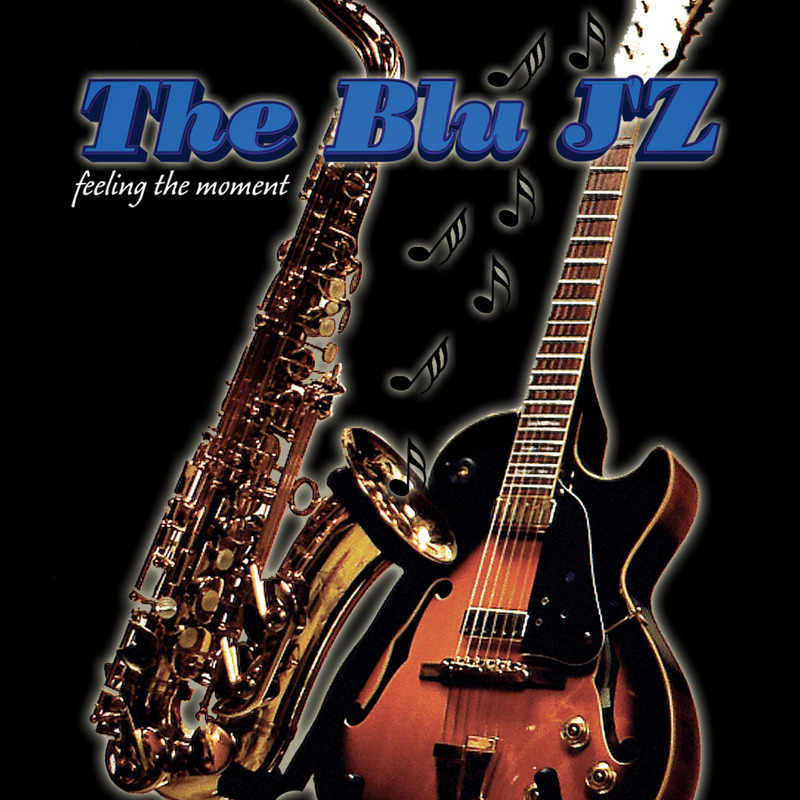 Look Out for Cjazz Band “The Blu J’z” & New Project “Feeling The Moment”! Within a year of continued promotion, The Blu J’z has already “created a buzz” in the Contemporary Jazz media circuit by means of airplay, recognition on magazines, and was recently asked to open up for Paul Taylor and Marion Meadows at the Tower Theater in Fresno, California (July 12, 2014). For the past 2 years they have been given the opportunity to open up for other renowned smooth jazz/ jazz artists like Boney James (2012), David Sanborn, Bob James, Brian Culbertson, Fredric Yonnet, and Patrick Lamb (2013). The Blu J’z specialize in performing originals from their album “Feelin the Moment” along with other smooth jazz cover tunes. What sparks the DJ’s, promoters, and listeners is our hooky melodies and diverse styles that intermingle with funk , pop, rock, jazz, Latin and rhythm and blues . A promoter from Stockton California is quoted as saying, “Your CD was great, but your performance was over the top…” (Seen us perform at Paul Taylor & Marion Meadows event). Just like the great sounds of the Rippingtons, Sypro Gyra, Four Play, and other great bands, The Blu J’z are ready to showcase their unique sound and to do what they love while giving the audience an entertaining experience. In other words, to hear The Blu J’z is like a breath of fresh air. For Bio, Purchase and additional information, visit ReverbNation.